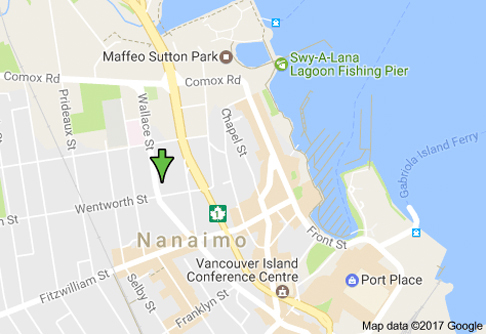 Nanaimo– NARSF Programs is preparing for its fifth CARF Survey in September or October (dates to be announced in July) at its offices on Wallace Street, Nanaimo. Every three years as part of its commitment to quality improvement, CARF Surveyors visit the site and evaluate NARSF services against internationally recognized standards for service and quality. 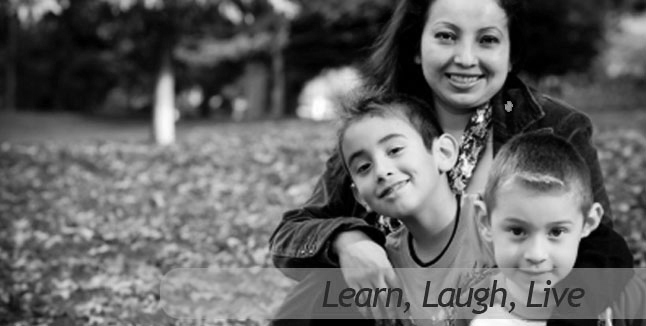 CARF International standards guide providers in evaluating how well a provider is serving people and makes recommendations on how the organization can improve.